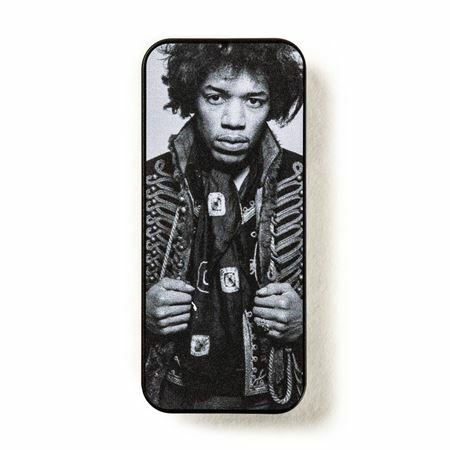 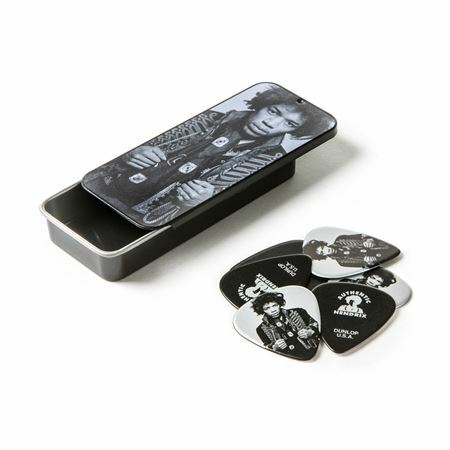 Shop Dunlop JHCT14H Jimi Hendrix Collector Series Picks and Tin from AMS and enjoy Fast & Free Shipping. 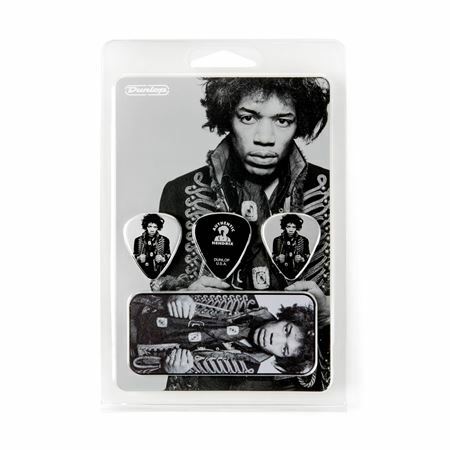 The Dunlop Jimi Hendrix Collector Series Picks commemorate one of the most influential guitar players in music history. 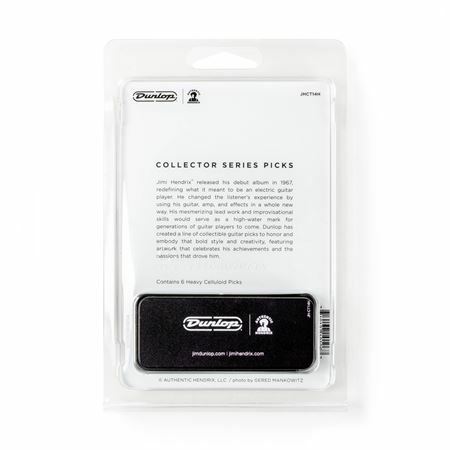 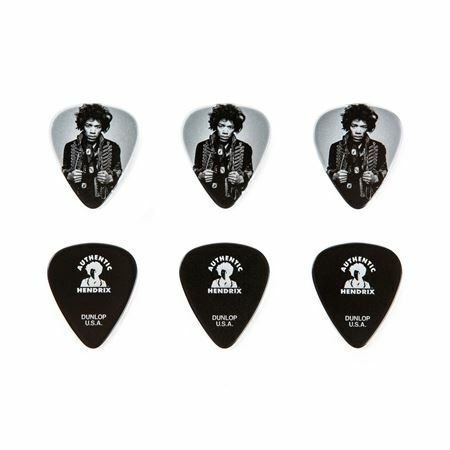 Dunlop partnered with Authentic Hendrix, LLC and iconic photographer Gered Mankowitz to bring you a line of heavy gauge Genuine Celluloid Picks that embody the master guitar player’s visionary spirit and style.